Martin Luther and John Calvin (d. 1564), the two great theological leaders of the Protestant Reformation, were both heavily influenced by the theology of Augustine (d. 430). Augustine lived at the end of this line of early fathers. He denied their doctrine on apostasy, and instead affirmed in his book The Gift of Perseverance the “once saved, always saved” teaching. Critics of Augustine, have since declared that the fact he was an ex-Gnostic, proves that his “once saved, always saved” belief came from Gnosticism. And, if we take the above quote from Origen seriously, that seems to be the case. 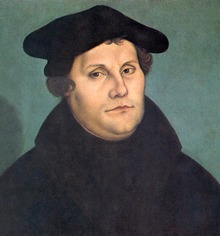 All of the Puritans take their theology from Calvin:–and all Reformed Christians, Baptists, and Presbyterians with the Westminster Confession of Faith, etc., take their theology from Calvin, hence “once saved, always saved,” the Gnostic belief, was mediated to modern Calvinists through Augustine, Calvin, and the Puritans! Martin Luther, “Commentary on Romans 3:11” in Commentary on Romans. Translated by J. Theodore Mueller (Grand Rapids, MI: Kregel Publications, 1976), p. 71. Ibid., “Commentary on Romans 8:28,” p. 130. 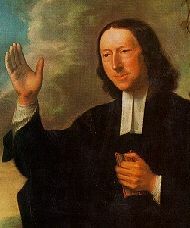 Thomas Oden, John Wesley’s Scriptural Christianity (Grand Rapids, MI: Zondervan, 1994), pp. 269-270. Wesley follows the teaching of the Church of England (Thomas Cranmer, The Thirty-Nine Articles XVI: “Of Sin after Baptism”), which also agrees with the Lutheran Church (Martin Luther, Augsburg Confession XII: “Of Repentance”). But Wesley differs from Calvinists or Puritans (Westminster Confession of Faith XVII, “Of the Perseverance of the Saints”). I don’t know where you got your information on Augustine, but it is not quite accurate. First of all, he had been raised a Christian by his mother (his dad was a pagan). He became a Manichaean in his later teen years, thus knew that falling aways/apostatizing from the faith was possible. 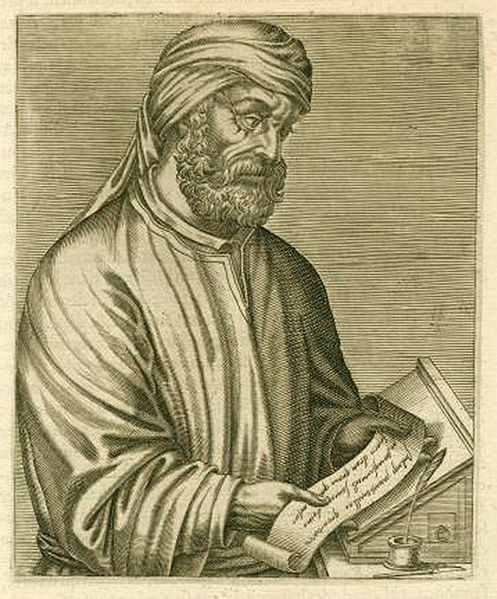 Later, he rejected Manichaeism, and became a neo-Platonist. 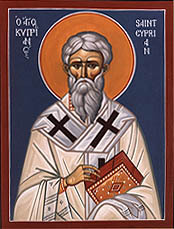 It was after 33 years (about A.D. 387) he gave his life to Christ, and began training to be a celibate priest. P.S. 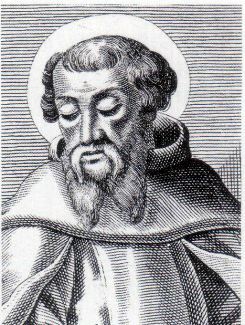 Calvin early had a distorted view of Augustine, reading his own views into Augustine’s writings. But as he went further and further in his readings, he began to despair Augustine had not held to the “true” faith Calvin believed he had discovered in scripture (and by his own reasoning from scripture). Calvin was also influenced by philosophical ideas in his age, and his striving against anything he saw as faulty in Catholic teaching.